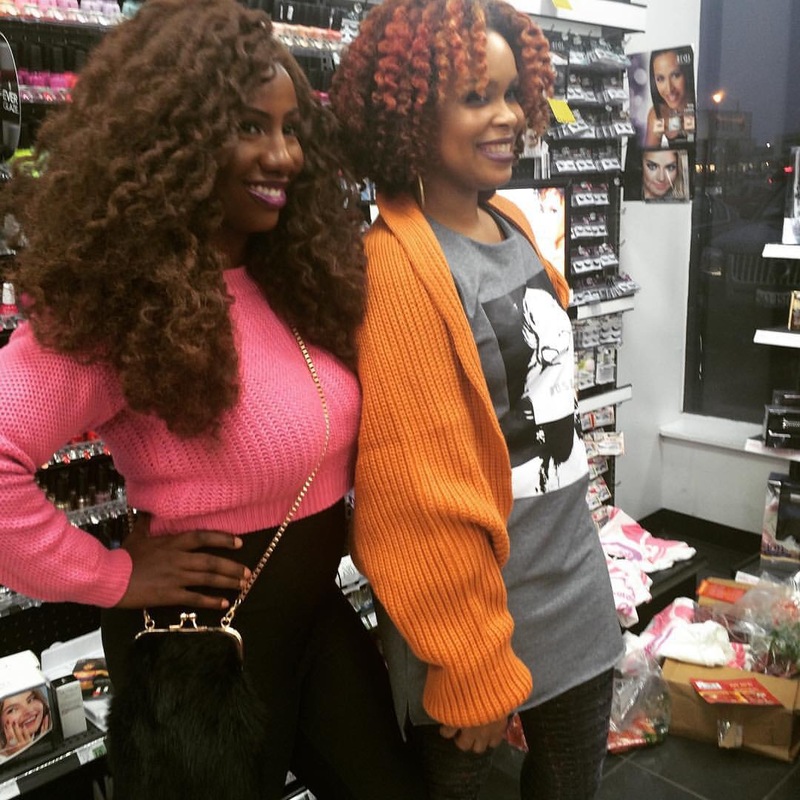 So awhile back I did a video of all the products I received at a recent Natural hair gathering. So what you don’t know is that I forgot about some of the products I received. 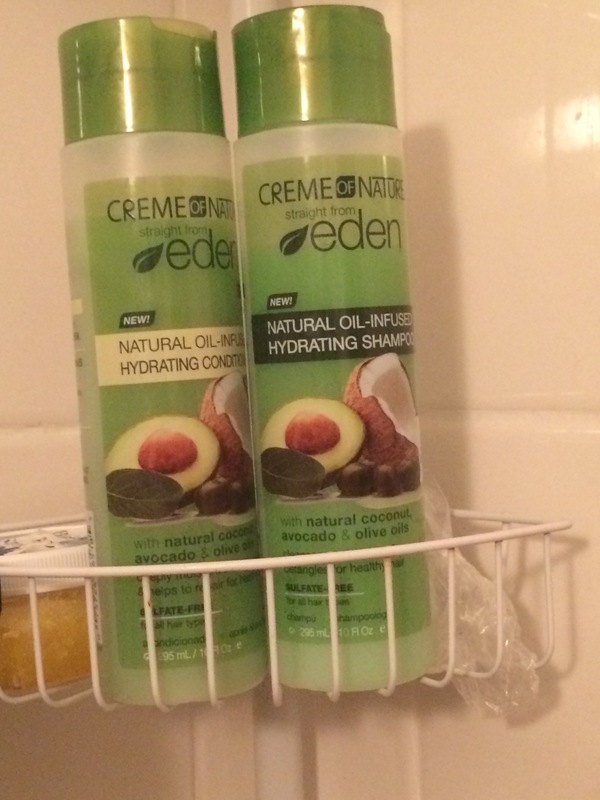 One product in particular Creme of Nature’s straight from Eden natural oil infused shampoo and conditioner. It wasn’t until I went a another Creme of Nature event that Rachel O. was hosting at a Sally’s that my memory was jogged. It didn’t happen immediately. In fact I didn’t realize it till the car ride home. Everyone kept asking me had I tried any other cream of nature products. I kept saying a little bit but I’m not using them right now and I’ve only used the redline with Argan oil. One of the people attending the event in particular said I really like the green line that I got at the natural hair meet up recently. Still didn’t remember I had two sets of it in my house, and I told her I hadn’t tried that yet. I never heard of it. But I have heard of it and it was in my house. So once I realize that it was at my house on the car ride home. 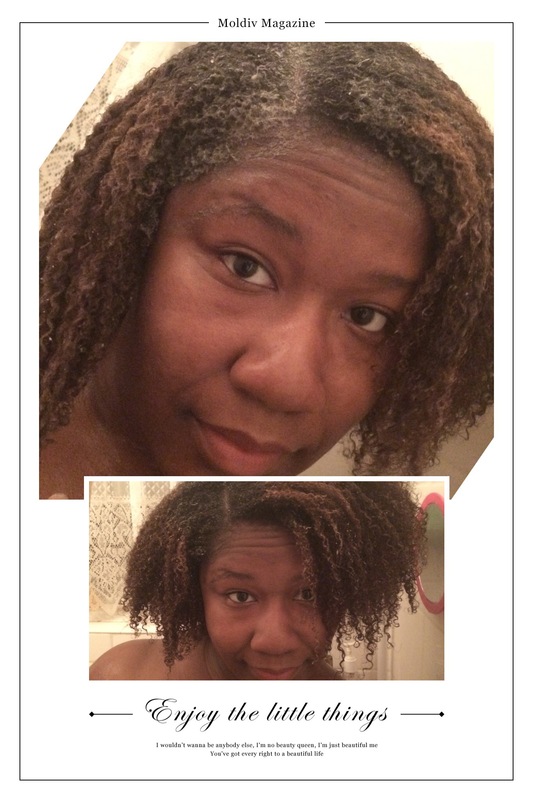 I decided the next day I would wash my hair with it since I needed a good wash anyway. 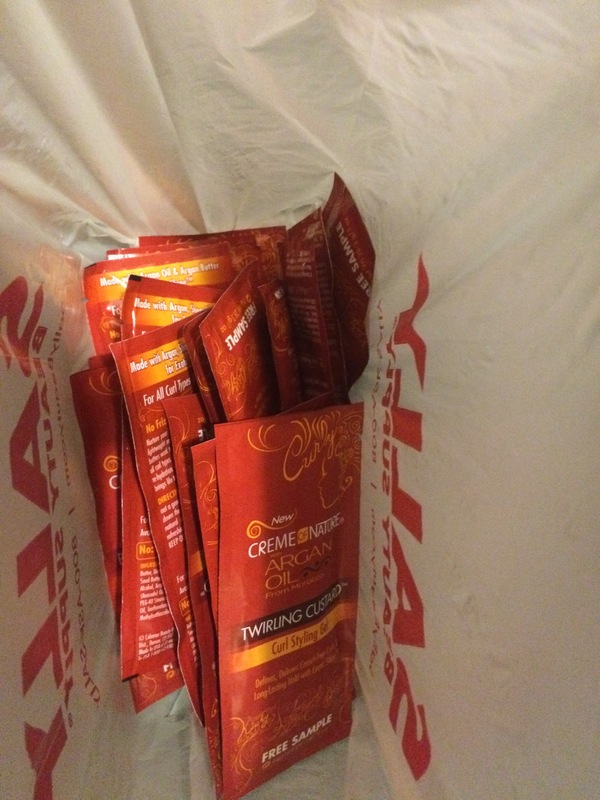 I also got a really big bag of samples from the cream of nature spokes person that was at the recent event at Sally’s. 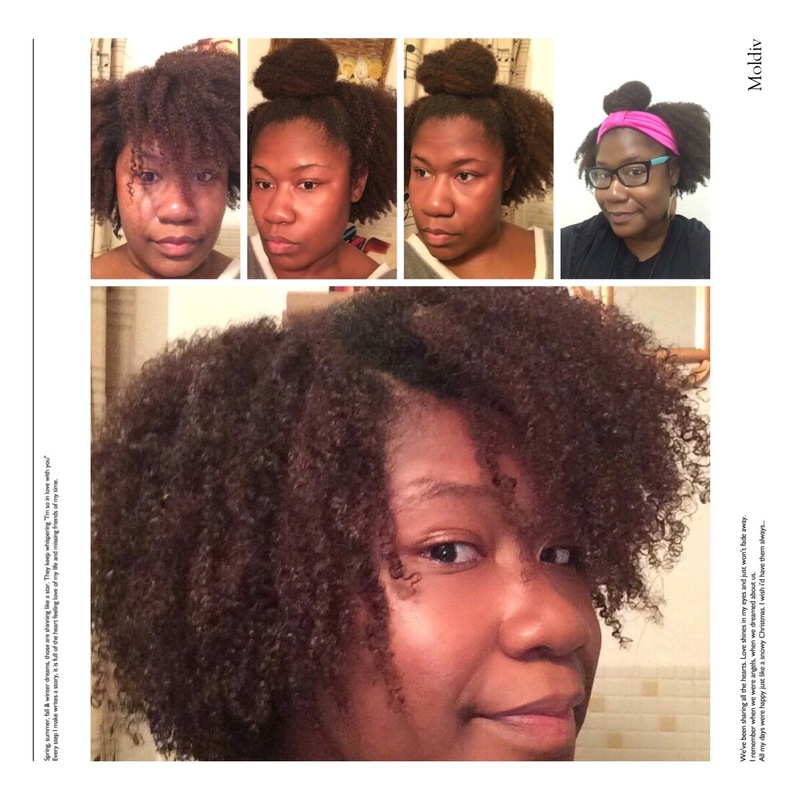 The sample products I received are the Butter-Licoous Curls, Pure-Licious Co-Wash, and Twirling Custard. I also go a free hair comb, & t-shirt. So what I want to say right now is after using shampoo and conditioner only wants it really did a good job of removing all the buildup in my hair. my hair seem to have more stretch. Check out some of the pictures below. After I was done cleansing my hair I decided to take a chance and tried to do a wash N go. Usually when I try to do wash n go’s they don’t turn out so great, but after I wash my hair with the creme of nature products it worked pretty well. I got a full two days out of the style and I really enjoyed it. I will probably try again sometime down the line. After going to the Creme of Nature #courageousbeauty event for Brest cancer. I started thinking about my little cousin Brianna Who lost her mother to breast cancer a year ago. I decided to give her some of my products. She’s away at college all alone for the first time and she’s natural. Her mother told her always keep your hair natural so I want to help out with that. I’ll keep you posted on how the products work on my hair so far. It’s been a while. Working two jobs is no joke. I find myself becoming really emotional and depressed lately. One of the only things that cheers me up other then reading the Bible is day dreaming about going on a family Disney cruise. 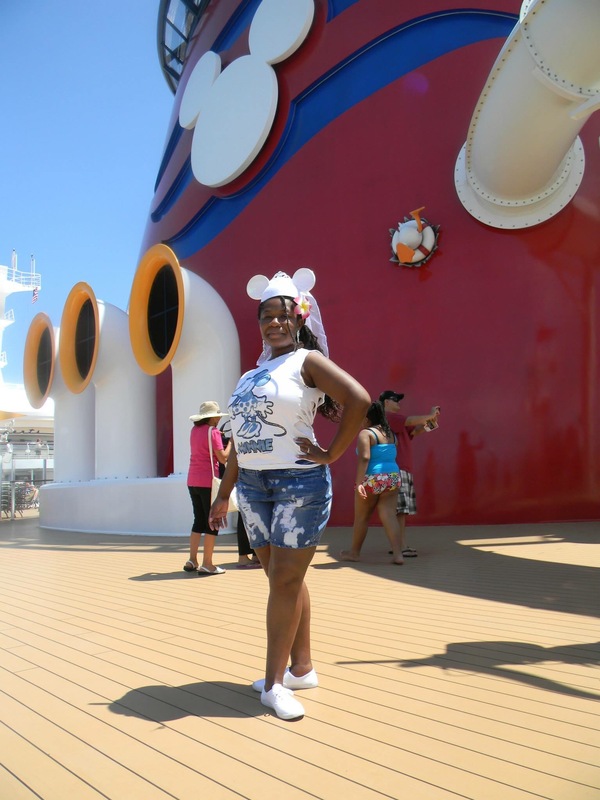 Yep that’s right I’m obsessed with Disney cruise line. 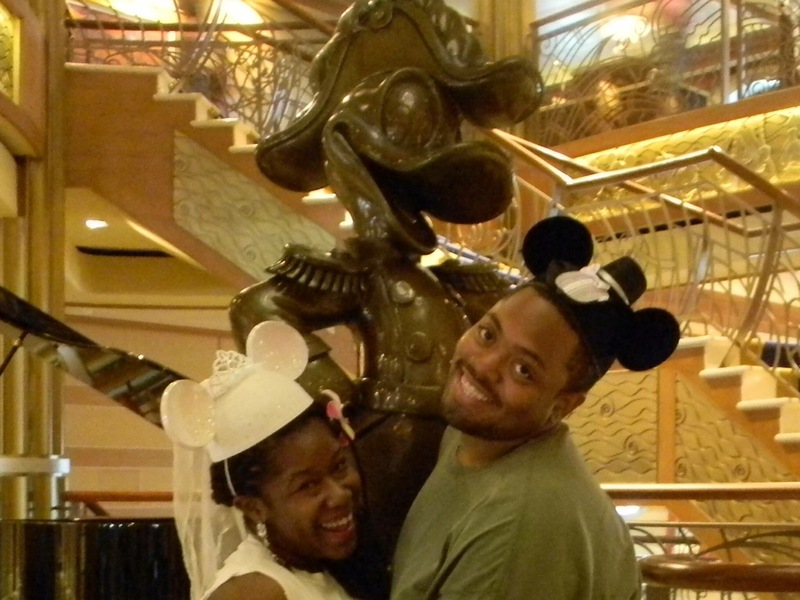 It all started when my sister, a journalist was able to bring our family for free on the christening of the Disney Dream. They pulled out all the stops. They had Jennifer Hudson singing. A hour long show of song and dance with every Disney character ever. Caviar and Champagne was passed out. 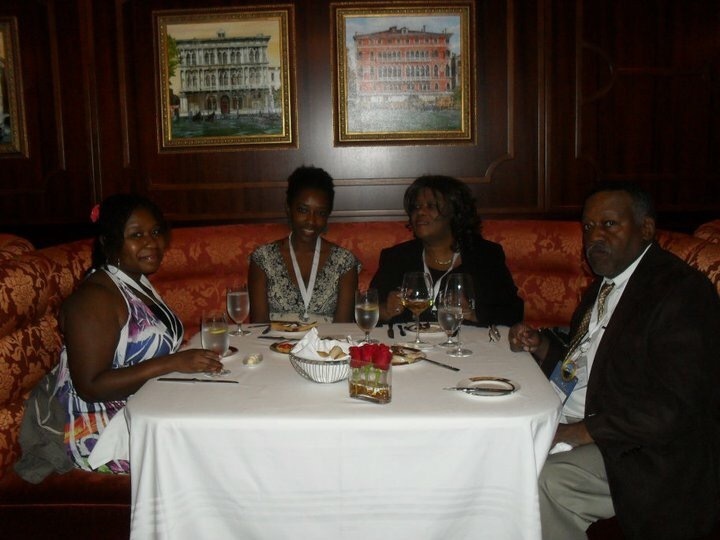 They really pampered us and that was before we got on the ship. I had never been on a cruise but my parents had. We all agreed it was one of the most elegant places we had ever been to. 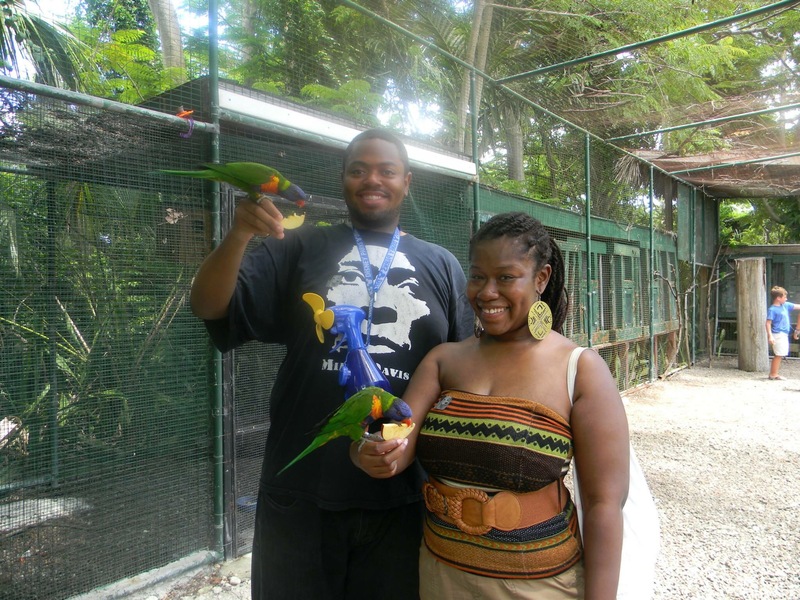 After that experience I was hooked and determined if Jon and I ever got married I wanted our honeymoon to be on the Dream. I got my wish and Jon loved it as much as I did. When it came time to disembark we didn’t want to go. We started asking do y’all need another DJ and singer/dancer? I felt like I was at home on the Dream. It was that comfortable. 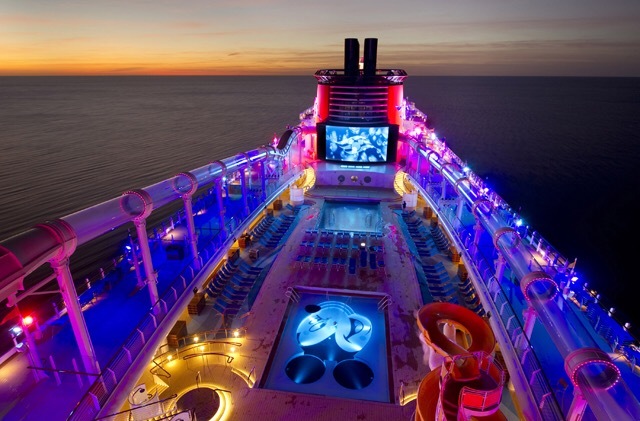 I wish we had more money so we could go on a seven night cruise. 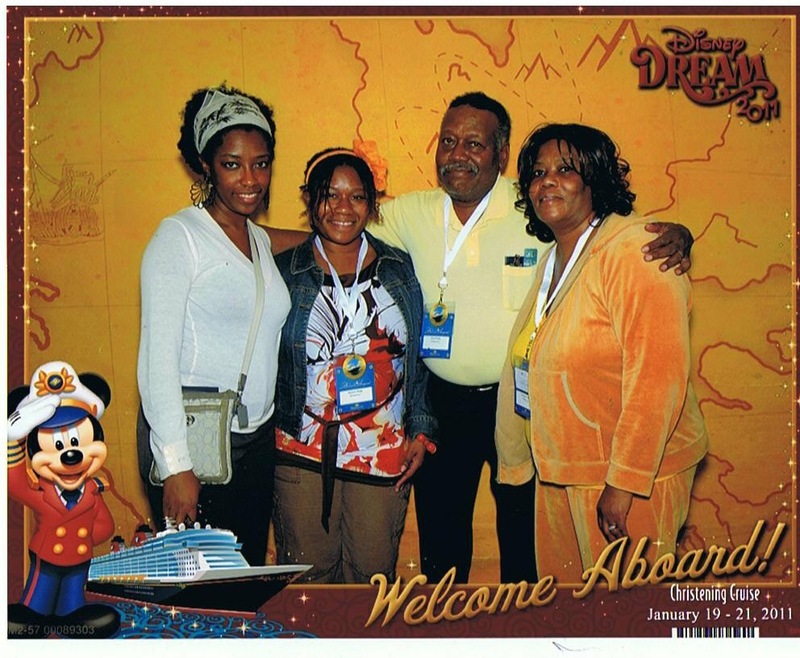 One of the things I noticed on our first Disney cruise was that my whole family got along better than any vacation we had ever had. There was only one thing missing. The whole family wasn’t there. My sister’s husband didn’t want to go which made the family outing just the original family. I wish he could’ve come it might have been a bonding. Also my boyfriend at the time Jon couldn’t come because we only had one room and my parents wasn’t having that. The biggest surprise was my sister announcing she was pregnant with my niece. Now I’m married and I have a niece and nephew. When I daydream I think of their reactions to all the sights on the ship. When I daydream I think of my brother-in-law loosening up and really enjoying himself, and becoming more of a care free person. I see my parents sitting back and enjoying their family. I see Disney magic working to make the best family vacation ever. Time is not on our side. My parents are getting older and sickly. I worry I won’t get my dream of a whole family vacation. I used to daydream going with my dad’s side of the family. I knew my cousin Michael love Disney. I use to research hotel and ship accommodations for wheelchair accessibility. Then one day I got a call that my cousin Michael passed away. I remember the last time I talked to him I wanted to tell him about my huge family Disney cruise adventure plane, but I chickened out. I didn’t want him to think I was weird. I don’t want another situation like that to happen with my immediate family. So I keep planing,saving, day dreaming, and trying to convince them that this vacation would not be somethings we will regret. Hopefully one day soon I can convince everyone to come on board. Until then I just like imagining our possible fun to get me through the long hard work days.